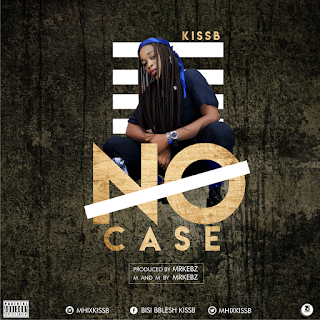 Talented kissb is back again with another hit title "No Case"
& with a different style of hip_hop or can we call it reggae? smile😊 kissb gaht different style of music & she's good in all aspect, download and see for yourself . God bless you all. more to come, thanks Produced by Mr Kebs.